9 IX. Hommage à S. Pickwick Esq. P.P.M.P.C. 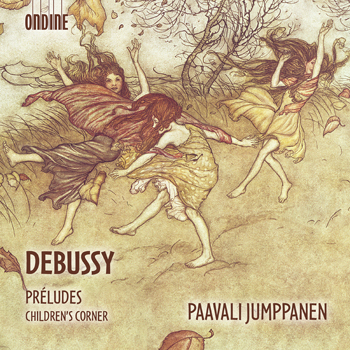 complete Préludes together with the Children’s Corner. these are the Préludes and the Children’s Corner. neige, to name but a few. Paavali Jumppanen’s blog can be followed at: www.paavalijumppanen.